BMW has launched the first-ever BMW 6 Series Gran Turismo in Malaysia. The 630i GT is not only locally assembled, it also marks BMW Group’s commitment to growing its operations and investment in Malaysia. 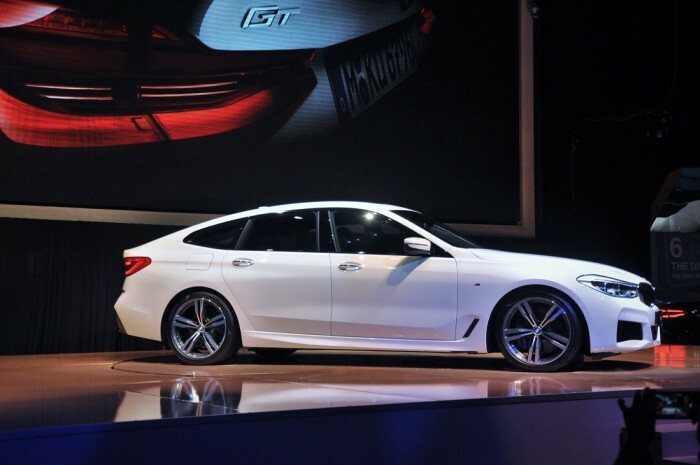 As the spiritual successor to the 5 Series GT, the BMW 6 Series Gran Turismo is based on the current 5 Series but is longer (+155 mm), wider (+34 mm) and taller (+59 mm) at 5,091 mm (length) x 1,902 mm (width) x 1,538 mm (height), and sits on a stretched wheelbase of 3,070 mm (+99 mm). 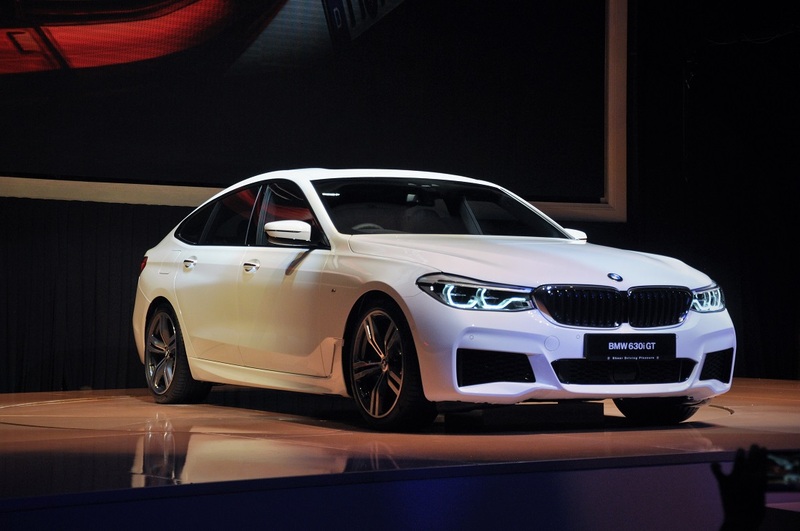 To BMW, the 6 Series GT is suppose to set a new benchmark for unrivaled space, comfort, and functionality in the luxury vehicle class. Utilising the BMW EfficientLightweight technology, the BMW 6 Series GT’s intelligent lightweight construction and increased use of aluminium and high-strength steel types for the body and chassis components help reduce its weight by an average of approximately 150 kilograms compared to the predecessor model. 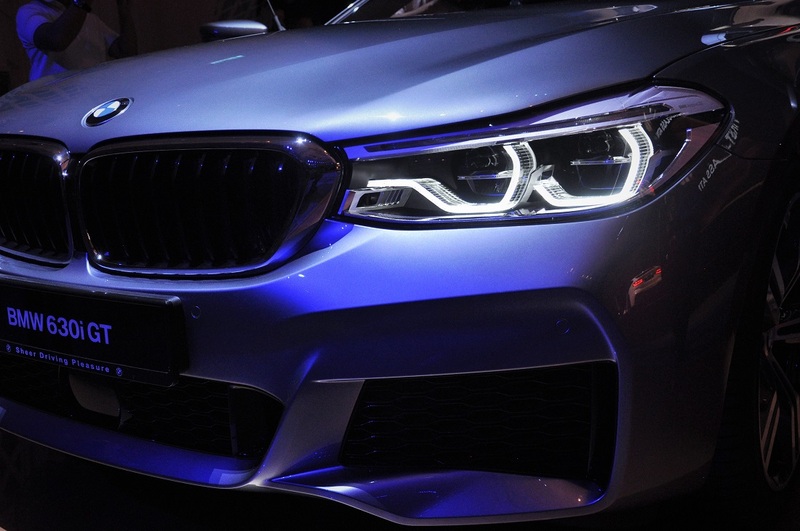 With the M Sport kit, the 630i GT looks nearly identical to the current G30 5 Series save for a more aggressive brow of the Adaptive LED headlights and slight differences in the M Sport front bumper. 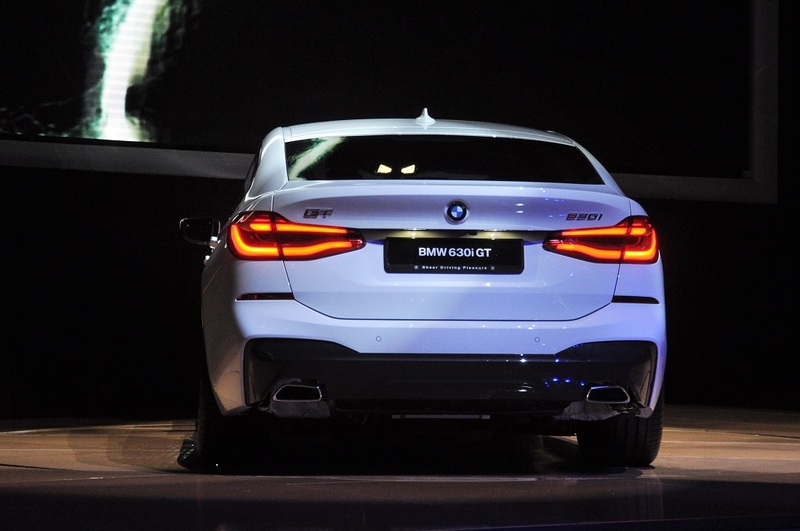 When viewed from the side, the 6 Series GT is unique with its coupe-like roofline that sweeps gently down to the tail. Not immediately noticeable is the doors with frameless windows. 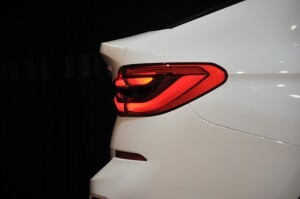 The low-slung profile of the car, coupled with active air flap control, air curtains, air breathers and an active rear spoiler (which activates when the car hits 110 km/h) help to lower its drag coefficient to 0.25 (compared to its predecessor’s 0.29). 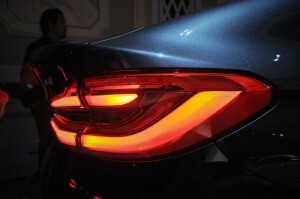 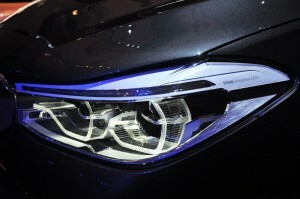 At the rear, the LED tail lights feature a 3D design with the signature BMW ‘L’ shape. The body construction at the back allows for a large, convenient rear opening with a maximum view through the rear window. 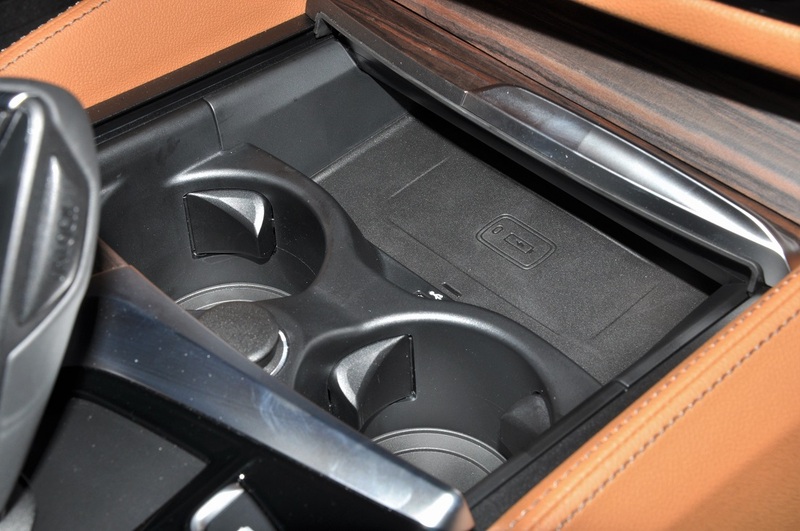 The single-section tailgate of the BMW 6 Series GT is opened and closed electrically, with a Comfort Access function that even enables hands-free operation through foot movement. 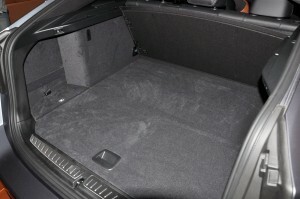 The luggage compartment volume has increased by 100 litres to 610 litres compared to its predecessor; which can be expanded to 1,800 litres by folding down the seats using an electrical control function from the boot. 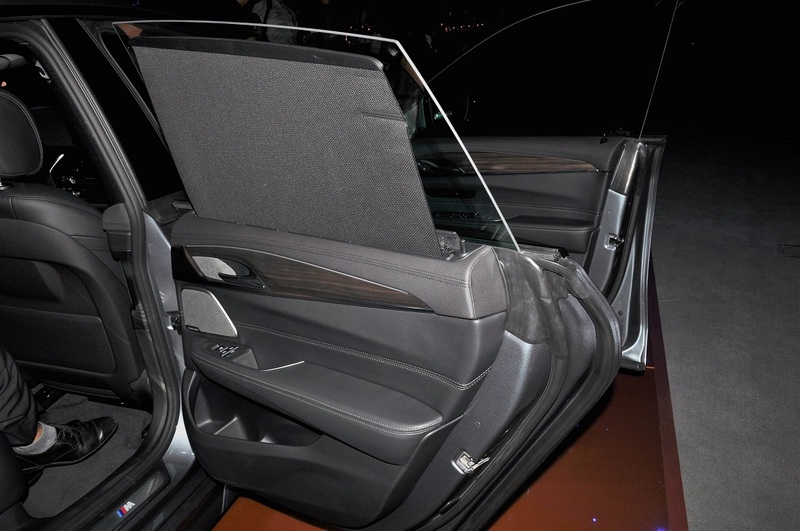 The loading sill has also been lowered by five centimetres to the level of the luggage compartment floor. 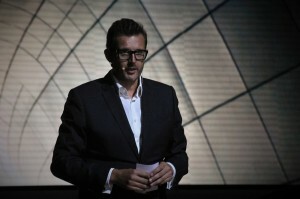 “The new model will introduce a breath of fresh air to the luxury executive class, as the only vehicle in its segment that offers the spaciousness of a modern Gran Turismo, the travel comfort of a luxury class sedan, and the dynamism and aesthetic appeal that befit a large classy coupé,” added Hoelzl. With its larger dimensions, the 6 Series GT interior is more spacious; and with improved headroom despite having a lower roofline than the 5 Series GT, courtesy of an optimised seat system. 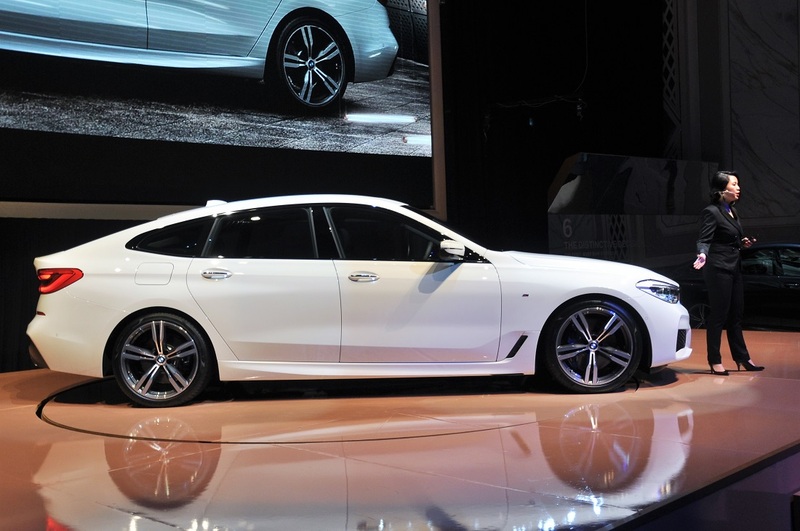 Passengers also get to enjoy electrically-controlled window blinds at the rear, four-zone climate control, as well as a panoramic sunroof and Harman Kardon surround sound system. 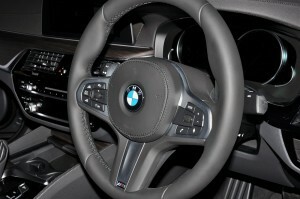 The 6 Series GT cockpit is similar to the 5 Series: driver-focused with ergonomic arrangement of the controls. Features include the iDrive system with Touch Controller on the centre console, Control Display 10.25″ high resolution touchscreen, enhanced voice control and BMW Gesture Control, as well as the new-generation BMW Head-Up Display. The M Sport Steering Wheel, Sensatec Leather dashboard, and Fine Wood ‘Fineline’ Ridge with Pearl Gloss Chrome complete the stylish look and feel for a premium driving experience. 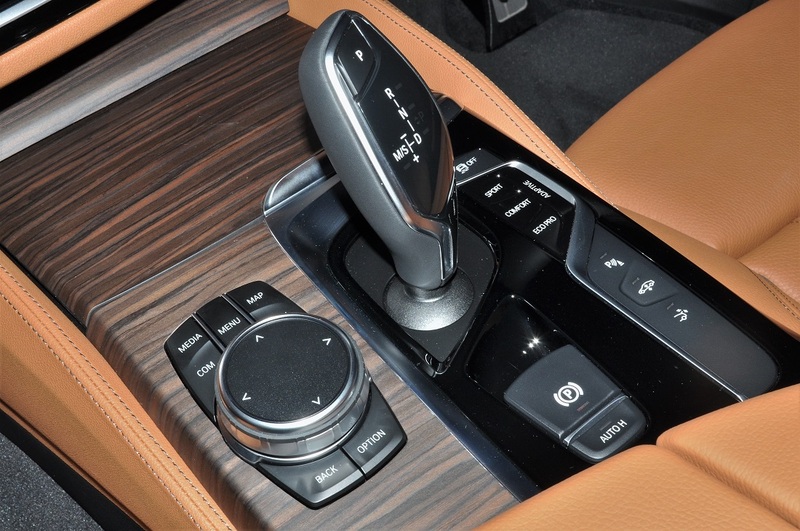 In the centre console is a new integrated smartphone holder which allows wireless, inductive charging for mobile phones as well as the BMW Display Key. The driver assistance systems in the BMW 6 Series GT make use of the stereo camera, including radar and ultrasonic sensors to monitor the vehicle’s surroundings. The semi-autonomous driving functions include Lane Departure Warning, Lane Change Warning, Collision and Pedestrian Warning with City Collision Mitigation, Crossing Traffic Warning, Speed Limit Info, and Active Cruise Control with Stop & Go function. 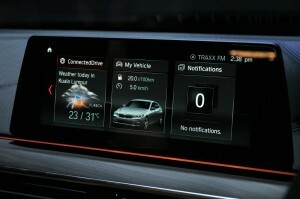 The BMW ConnectedDrive digital personal mobility assistant will help drivers reach their destination easily and with minimal stress. It features the convenient function of linking calendar entries from a smartphone to be used for planning the route planning and calculating the ideal departure time. 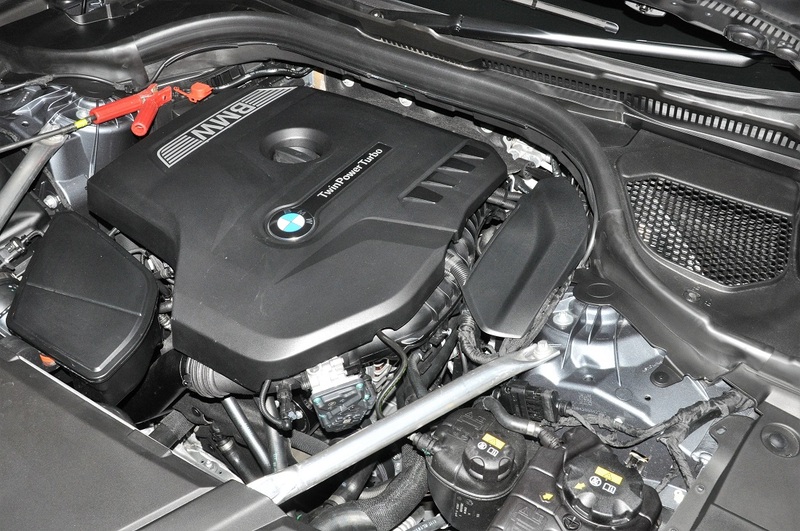 The 630i GT gets a 2.0L four-cylinder BMW TwinPower Turbo engine with 258 hp and maximum torque of 400 Nm. Mated with an eight-speed Steptronic transmission, the car is capable of a 0 – 100 km/h sprint in 6.3 seconds. 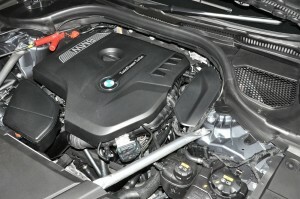 Official average fuel consumption is 6.6 litres per 100 km. 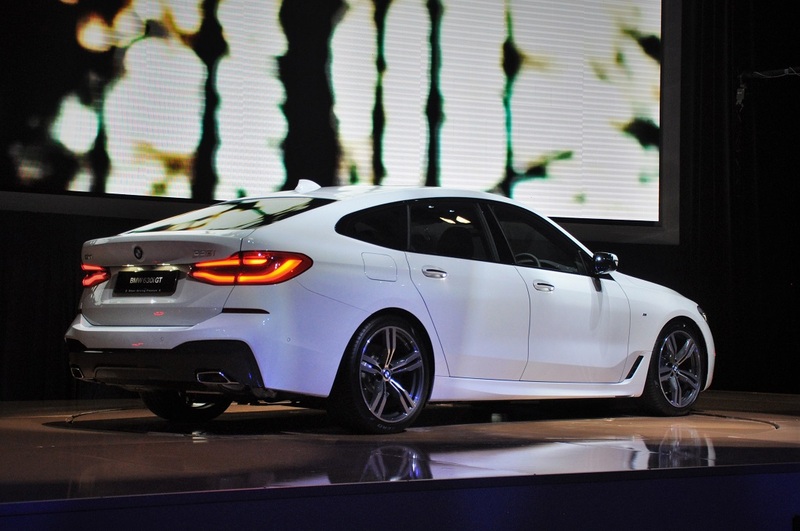 The BMW 6 Series GT is equipped with Adaptive suspension with Dynamic Damper Control and air suspension on both axles. The electronically controlled dampers increase ride comfort and enhance the vehicle’s handling, along with wheel-specific control that counterbalances uneven loads. 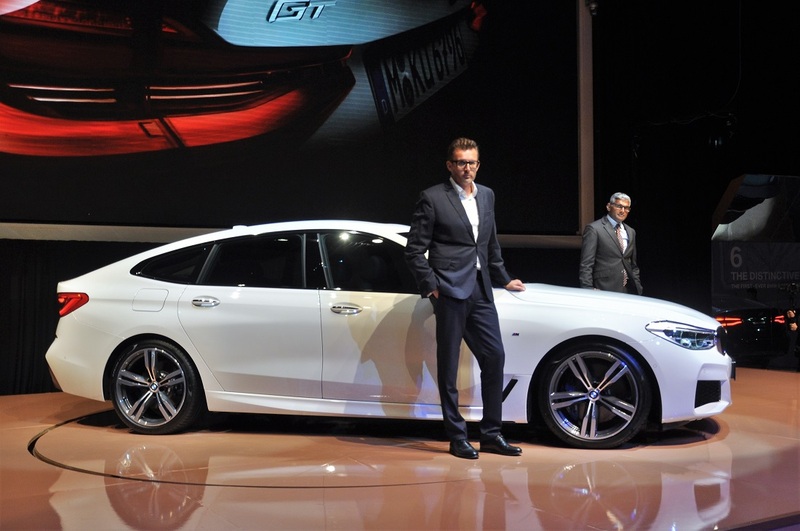 The two-axle air suspension allows the vehicle’s ride height to be adjusted manually, i.e. ground clearance can be increased by 20 mm at the touch of a button to negotiate dirt tracks or steep ramps. 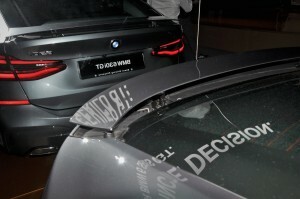 The vehicle can also be lowered by 10 mm either manually by again pushing a button, or automatically when SPORT mode is engaged via the Driving Experience Control switch, or when the car’s speed exceeds 120 km/h, in order to reduce drag. 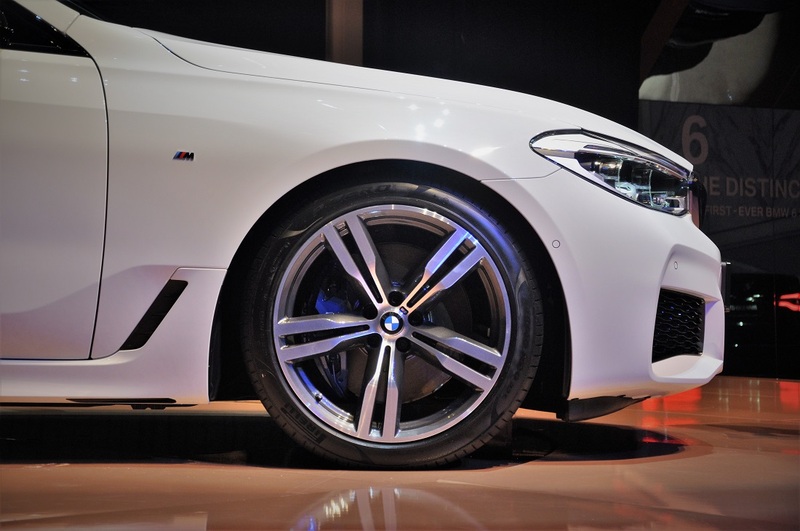 The 630i Gran Turismo comes with 20″ M light-alloy double-spoke 648 M wheels in Bicolour (with mixed tyres). 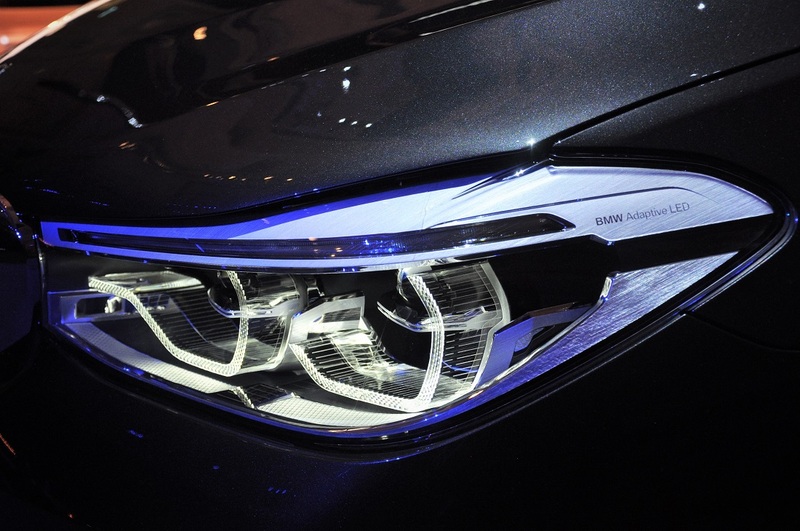 Exterior colour choices are Alpine White, Bluestone, Carbon Black and Sophisto Grey, matched with the interior colour offering of Leather Dakota Black. 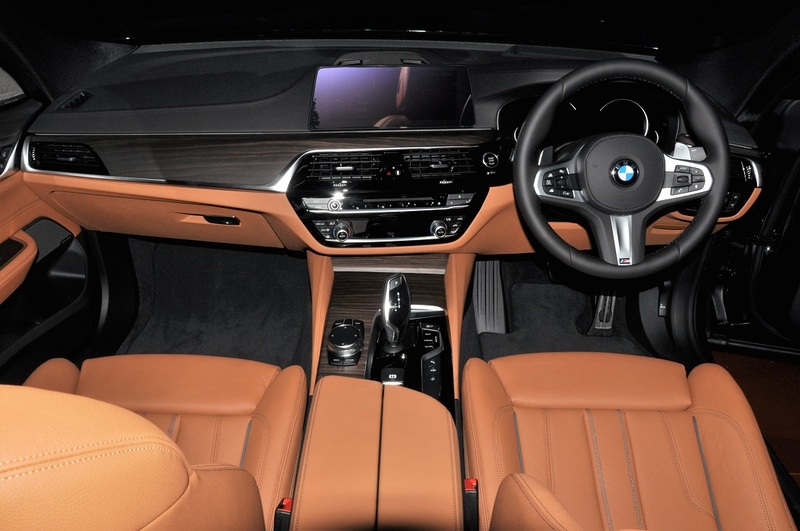 Specifically with the Carbon Black and Sophisto Grey colour options, the added option of Leather Dakota Cognac is also possible. 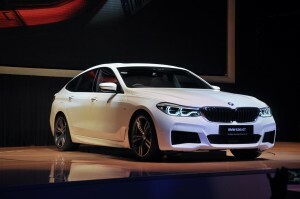 The 630i GT brings BMW Group Malaysia’s porfolio of locally assembled models to nine models and eleven variants. 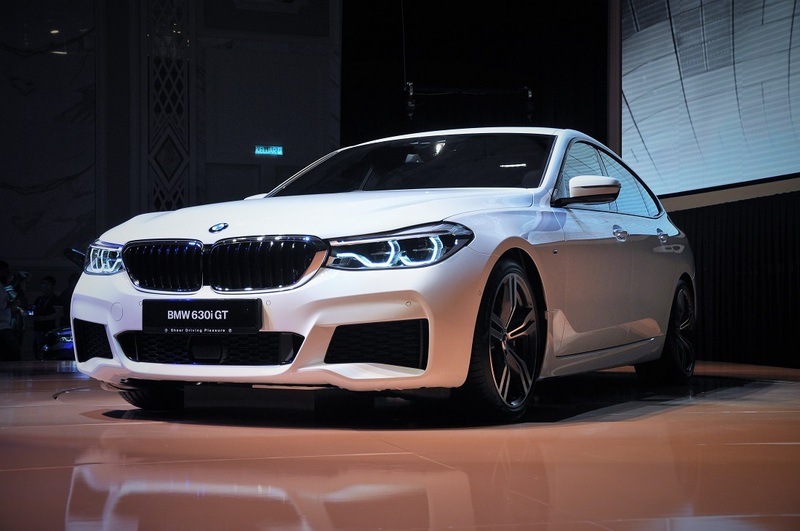 It will will be available at all authorised BMW dealers nationwide from tomorrow (Saturday, 8 September 2018) and will retail for an estimated RM450,000.